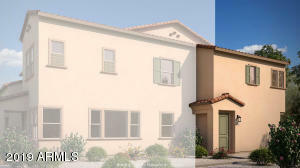 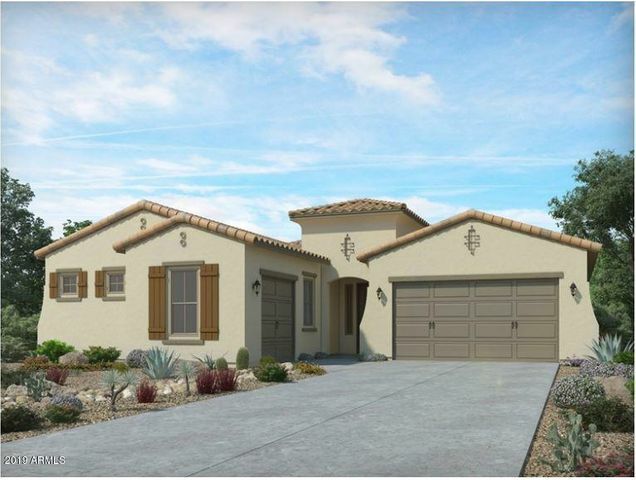 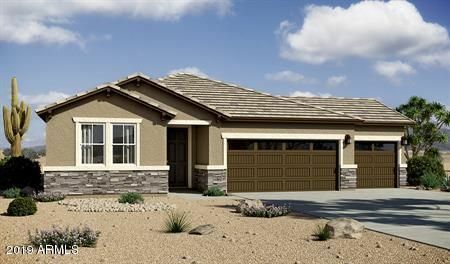 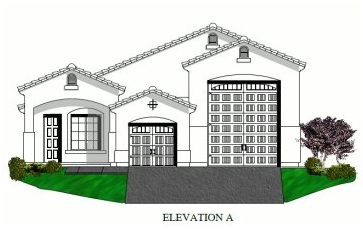 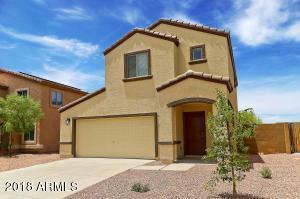 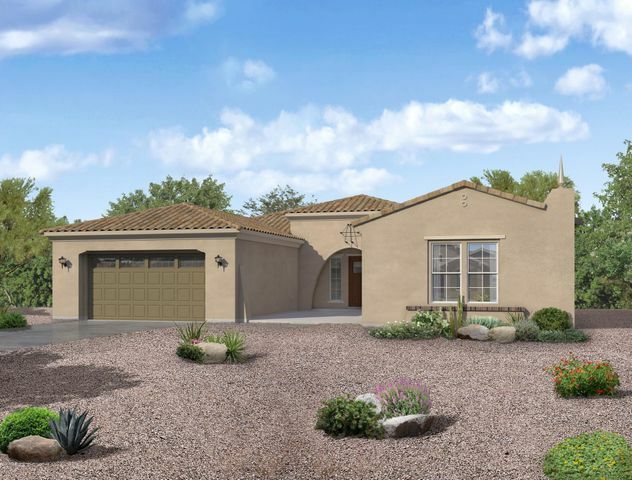 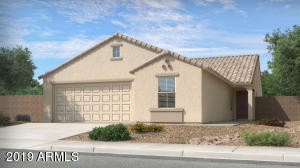 Searching for New Home Construction or SPEC Home options in the Phoenix West Valley? 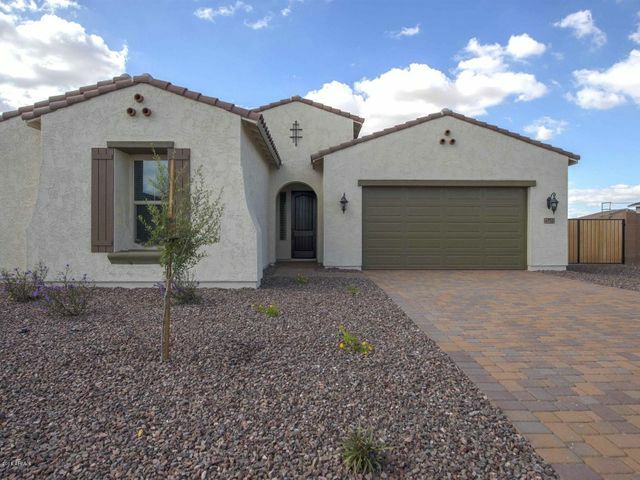 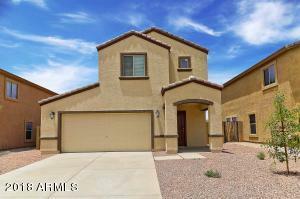 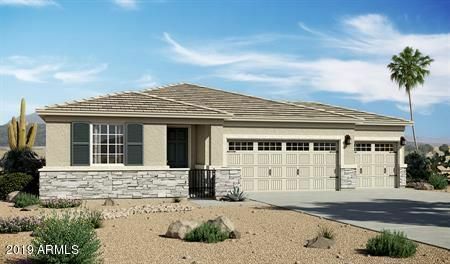 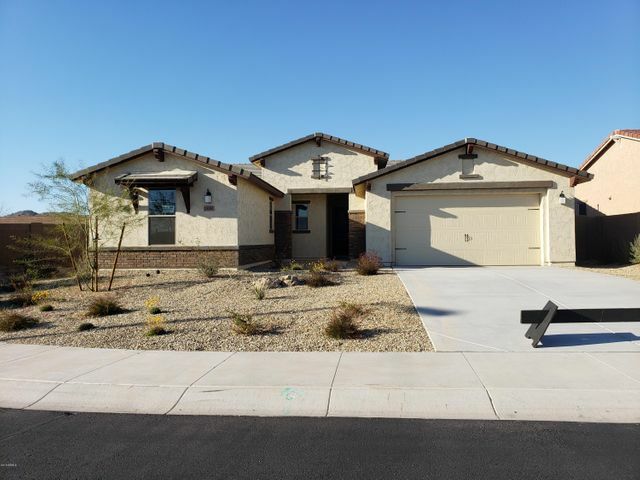 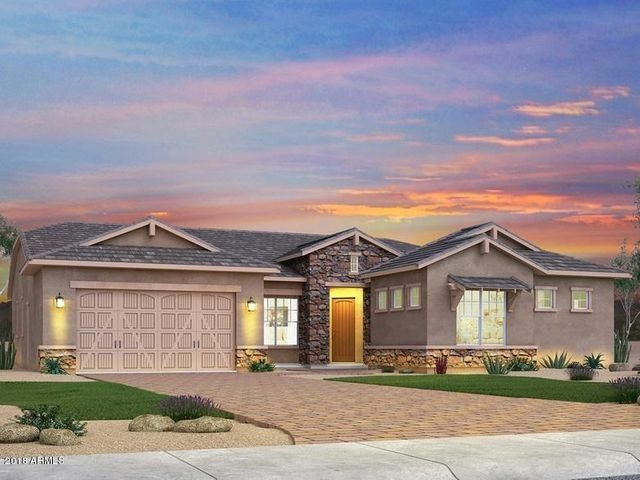 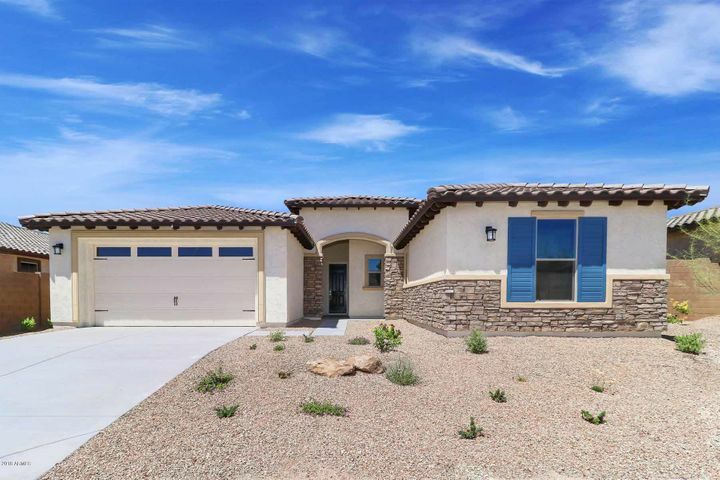 You can easily view NEW Homes for Sale in Avondale, Buckeye, Goodyear, Glendale, Litchfield Park, Peoria, Surprise and Waddell below that are listed in the MLS. 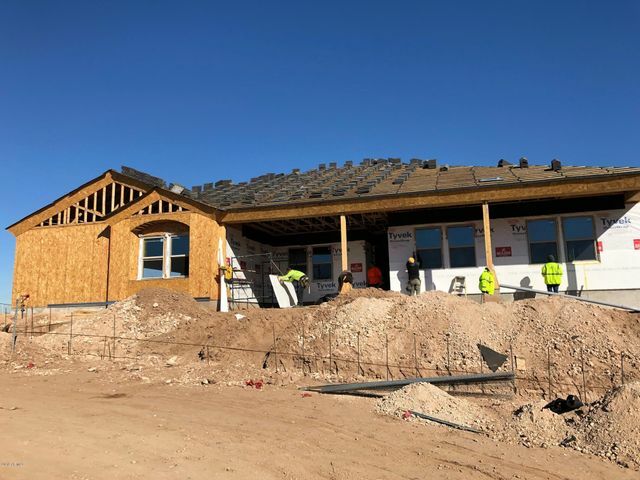 Most NEW Home listings in MLS are either “to be built” New Construction Homes or SPEC Homes – homes that are already under construction or possibly completed, which are move in ready. 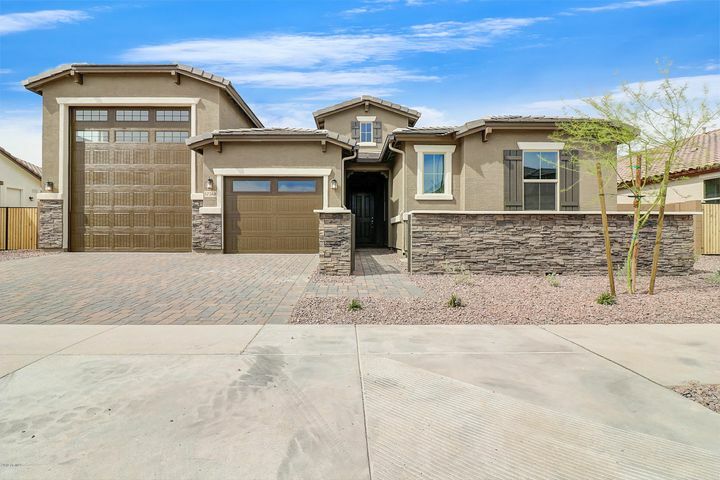 There is also a New Homes Quick Search to the right of this page that will allow you a more detailed NEW Home Search through the MLS (maybe in an area outside of Phoenix West Valley such as Anthem or Scottsdale?). 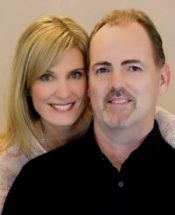 You also have the option to Search for NEW Construction Homes by accessing the following link to the Phoenix Home Builder’s Database for NEW Construction and SPEC Homes. This database will contain more NEW Home options than listed in MLS and covers the majority of floor plans and New Home Construction and SPEC Home options throughout the Greater Phoenix Area. 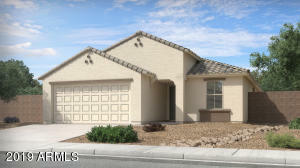 You can also access the NEW Home Builder’s Database from the link to the right of this page.